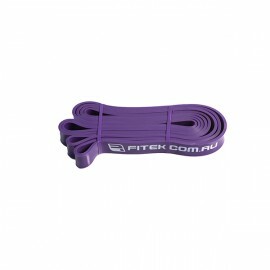 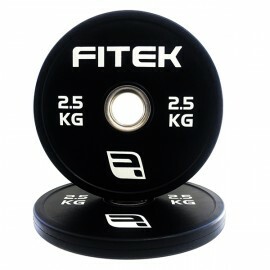 FITEK Premium Full Rubber Small Plates provide any Cross-Training or Olympic bar with desired weight and are made of shock-absorbing rubber with a 50.4mm collar opening. 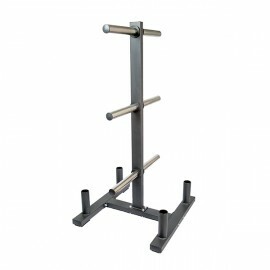 The collar opening has an inner ring made of burnished stainless steel for protection, preventing damage when bar drops and also making it easy to add weights to the bar. 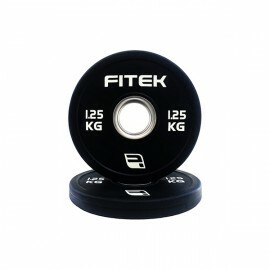 FITEK Premium Full Rubber Small Plates provide any Cross-Training or Olympic bar with desired weight..
FITEK Dead Balls/Slam Balls are made with extra thick durable rubber and tyre textured surface for better gripping. 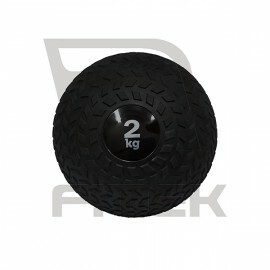 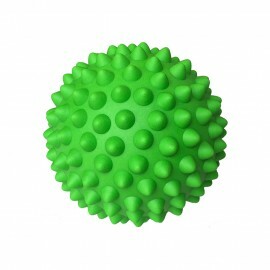 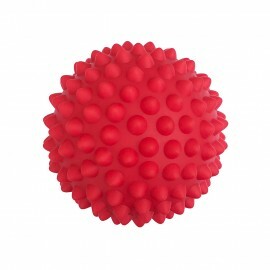 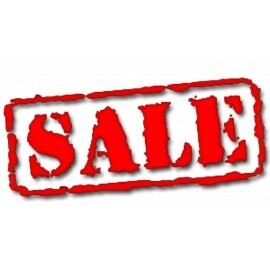 FITEK Dead Balls/Slam Balls are made with extra thick durable rubber and tyre textured surface for b..